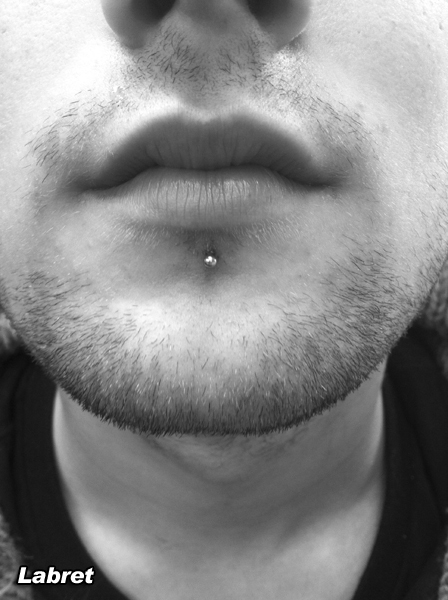 Years ago when Matty turned 18 and was just starting college he got his lip pierced at Ink Assassins. 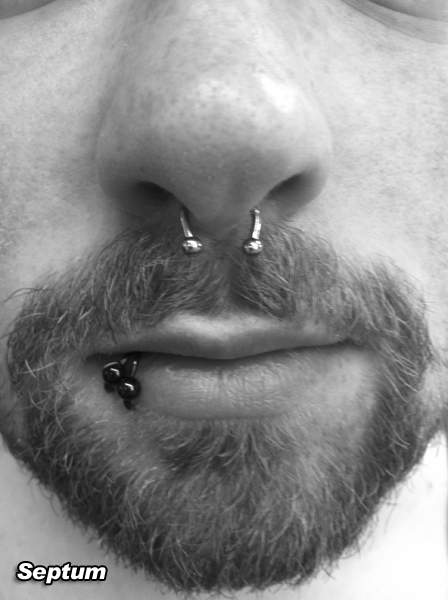 This was a pivotal event that further enhanced his love for body art & piercings. 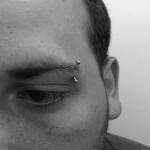 After years of working jobs that weren’t fulfilling he decided to pursue a career in something that he enjoyed & to be in a more positive environment. 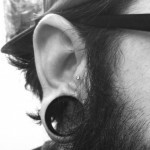 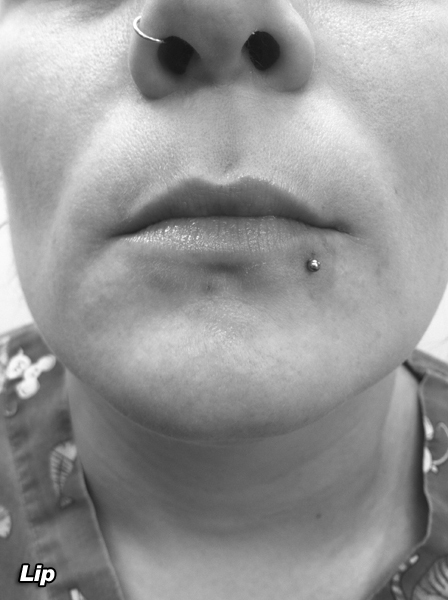 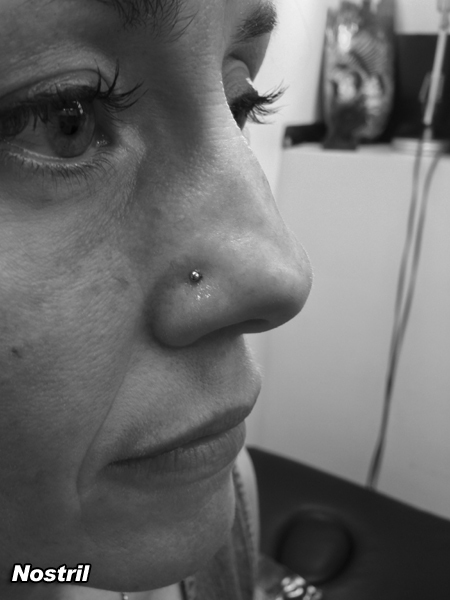 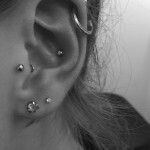 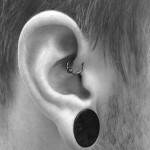 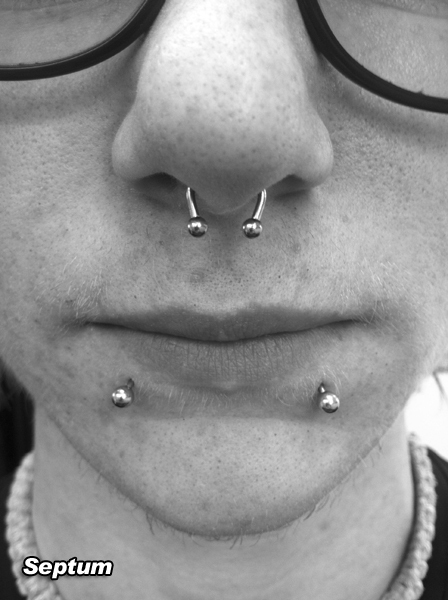 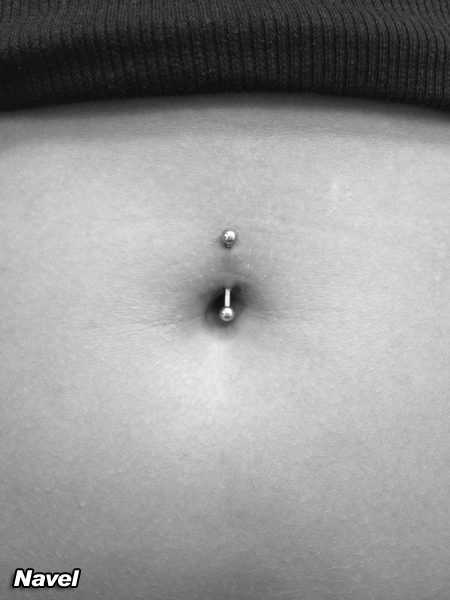 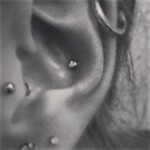 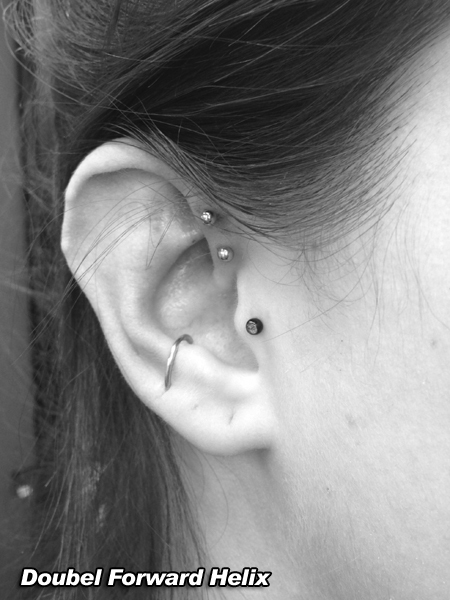 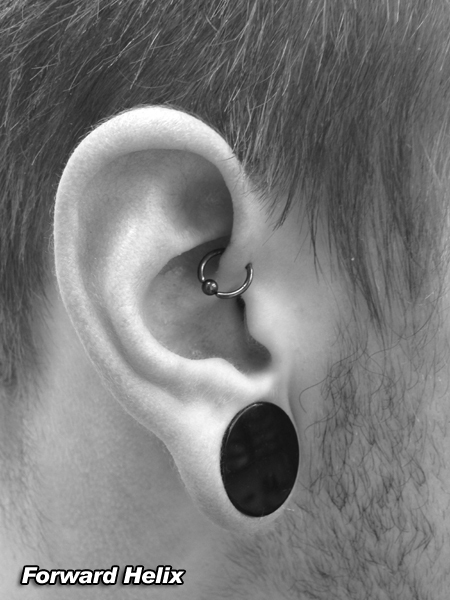 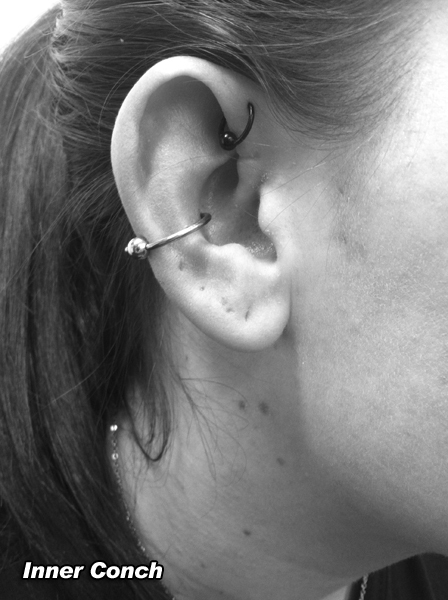 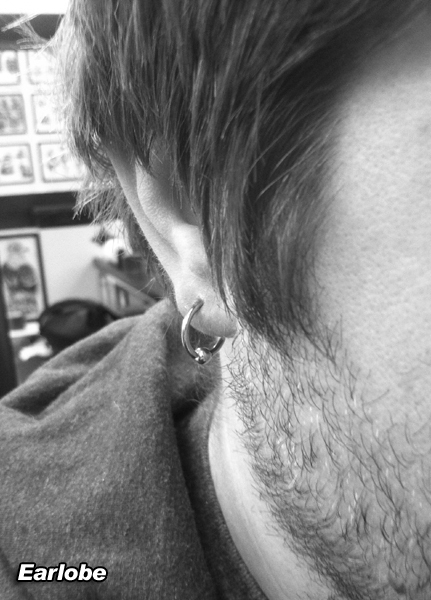 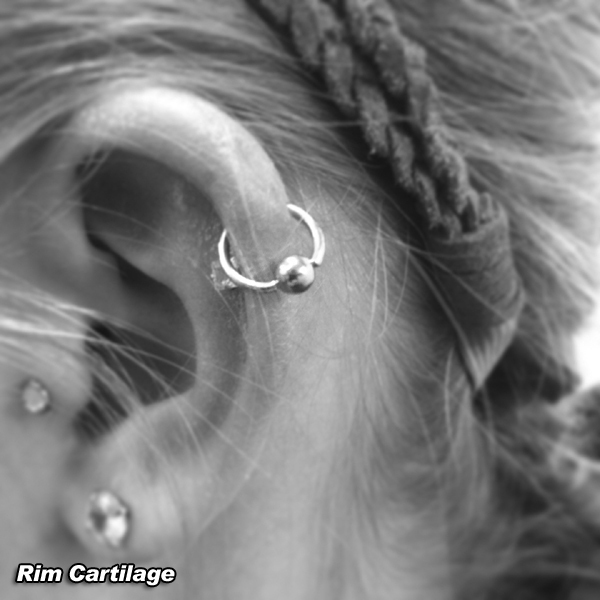 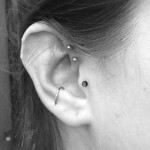 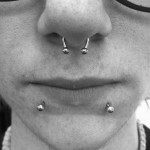 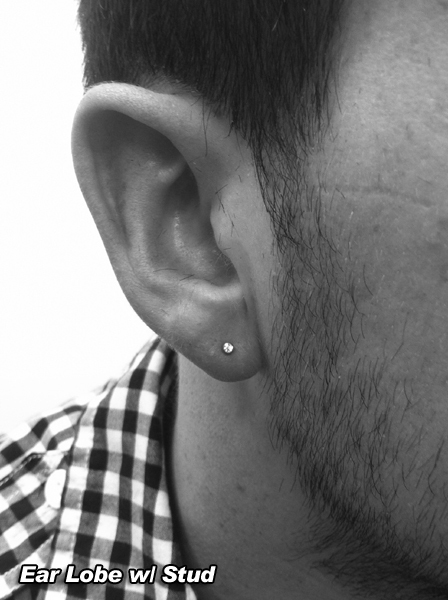 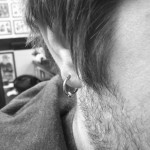 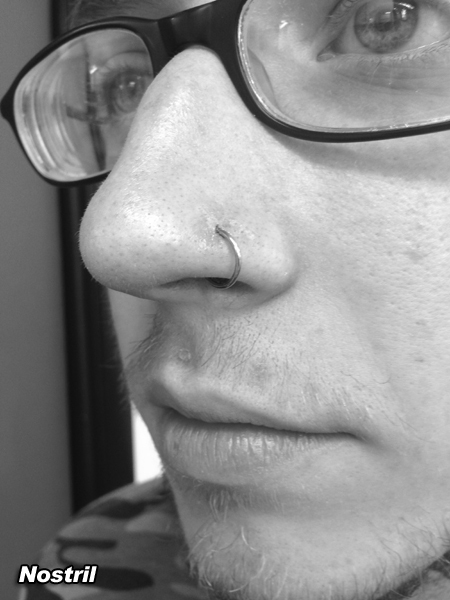 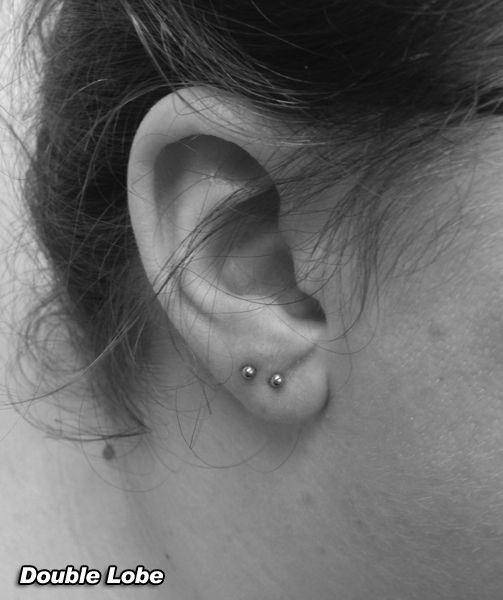 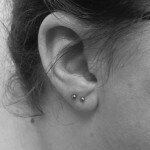 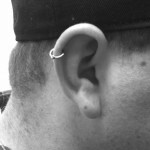 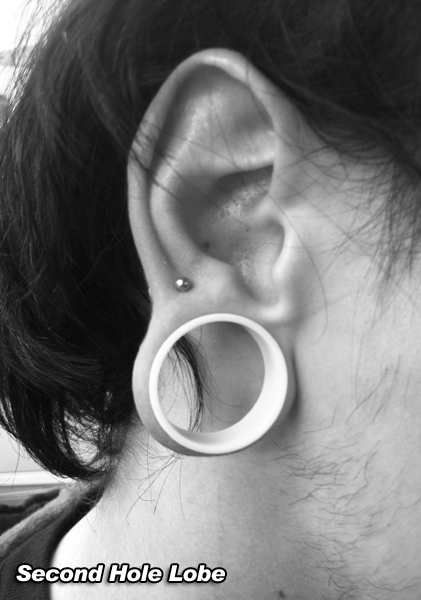 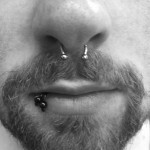 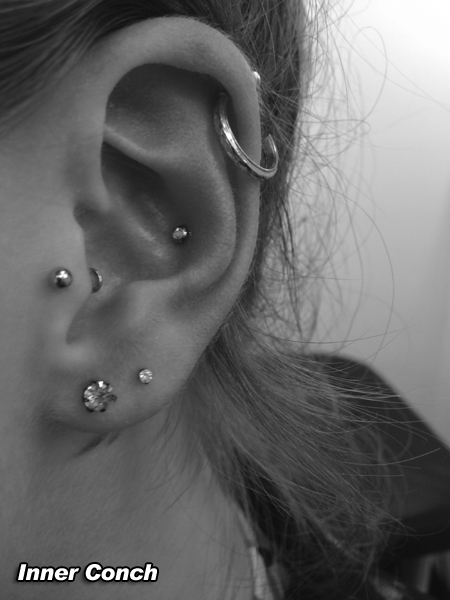 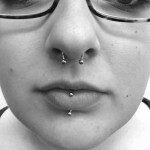 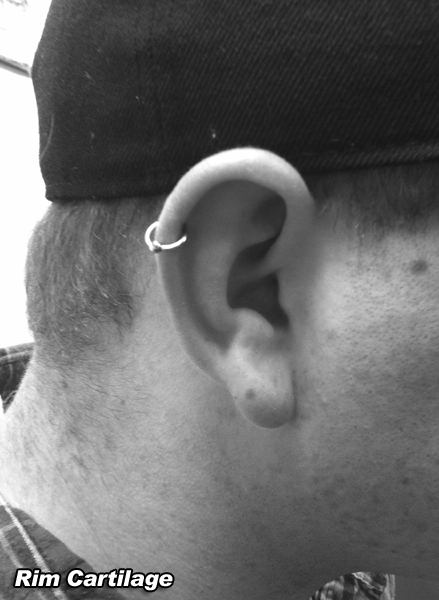 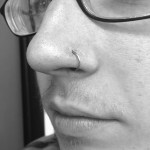 Matty loves piercing & appreciates all of the eclectic variety that comes with the trade. 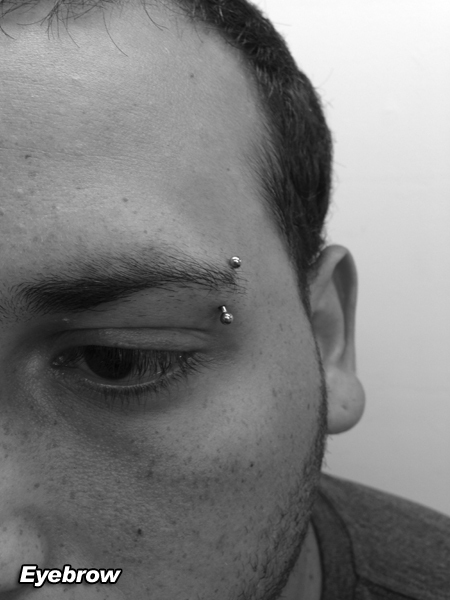 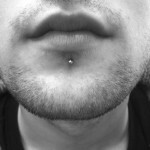 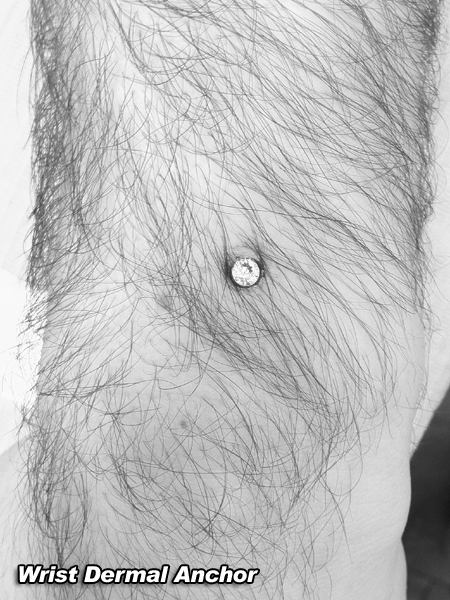 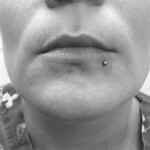 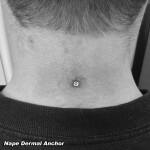 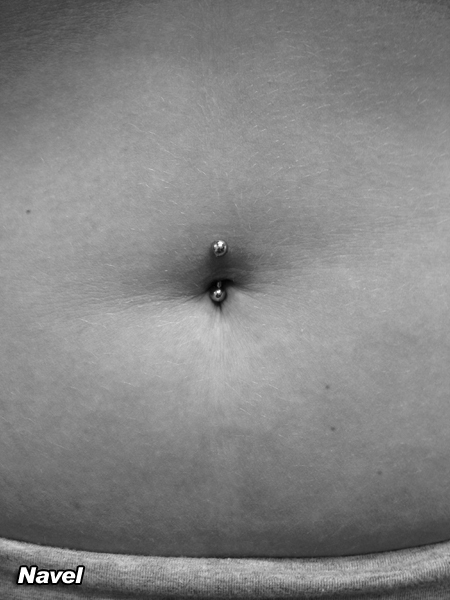 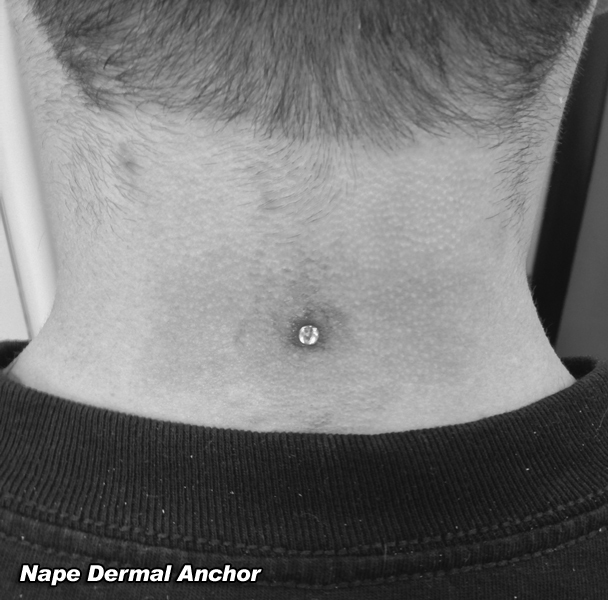 He especially enjoys working with a client that comes in and says “I want pierced but I’m not sure what”. 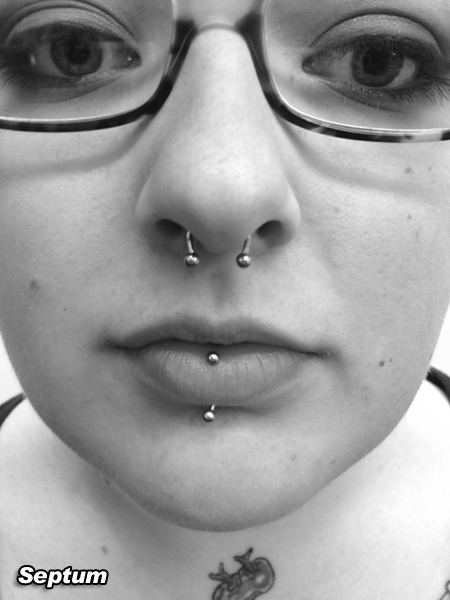 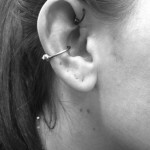 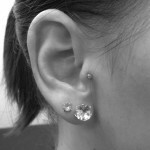 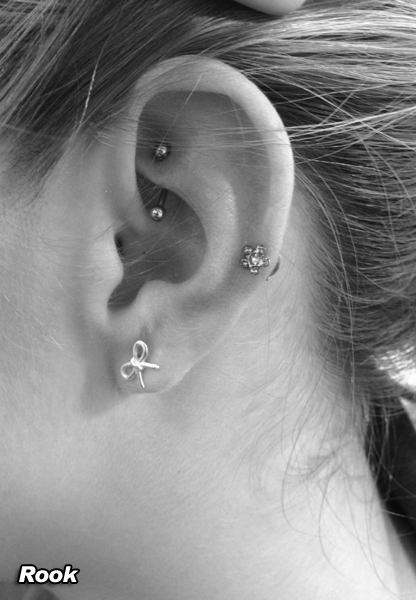 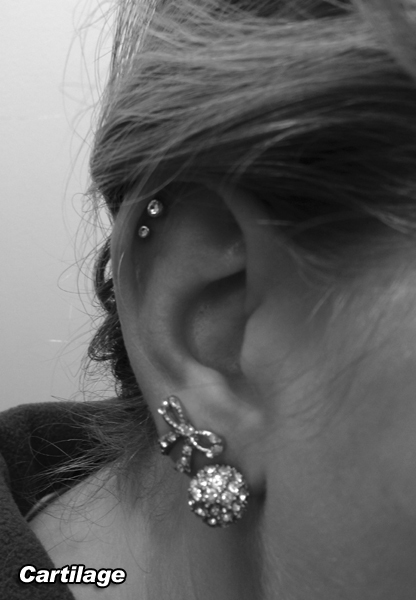 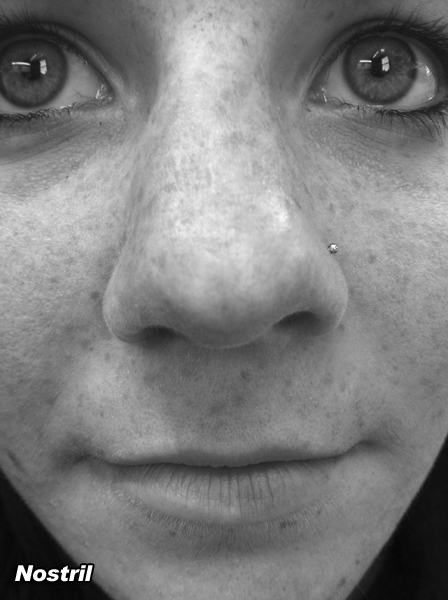 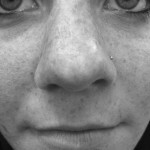 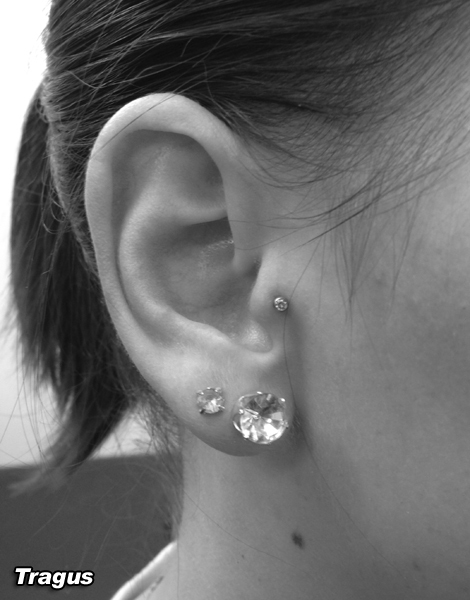 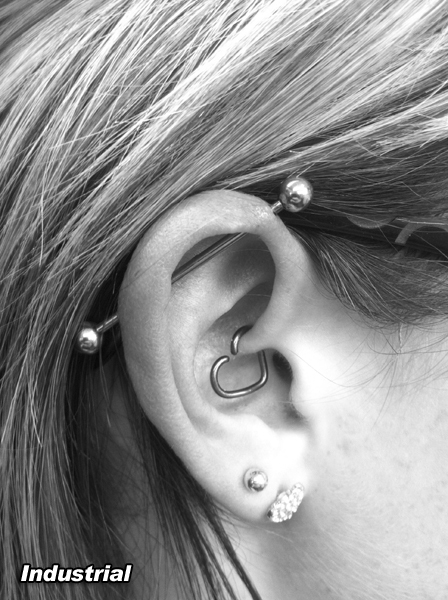 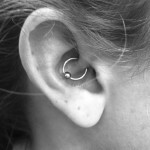 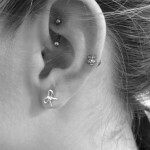 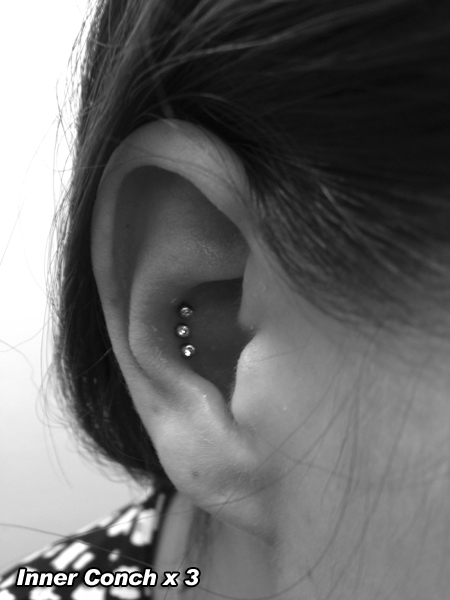 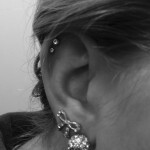 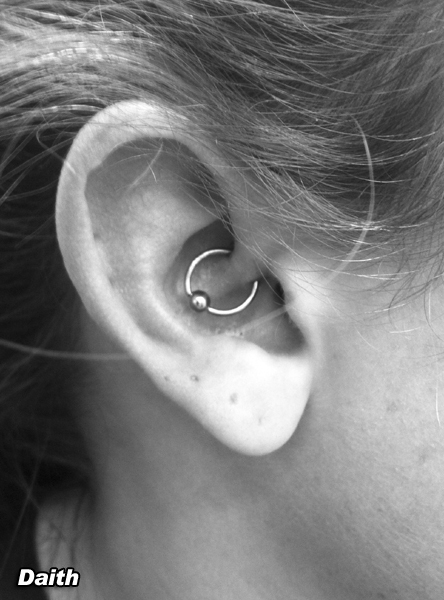 Matty will find the best jewelry and piercing to accentuate your looks and personality. 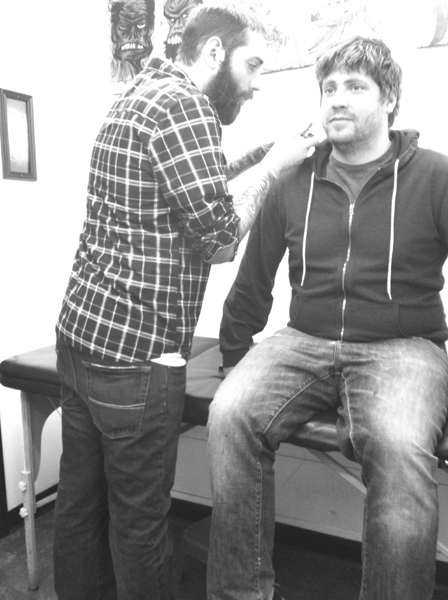 When not at Ink Assassins he spends his time with his 4 legged feline friend Raven. 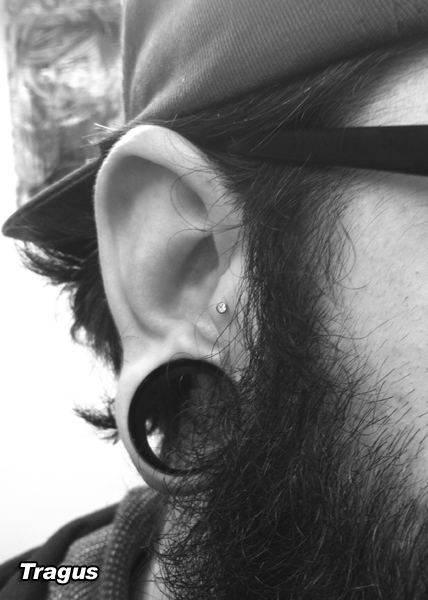 He’s also a big movie buff and an avid collector of things like shoes, records, and toys. 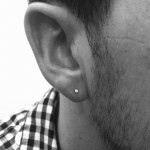 Matty is a button maker if you ever need some made!